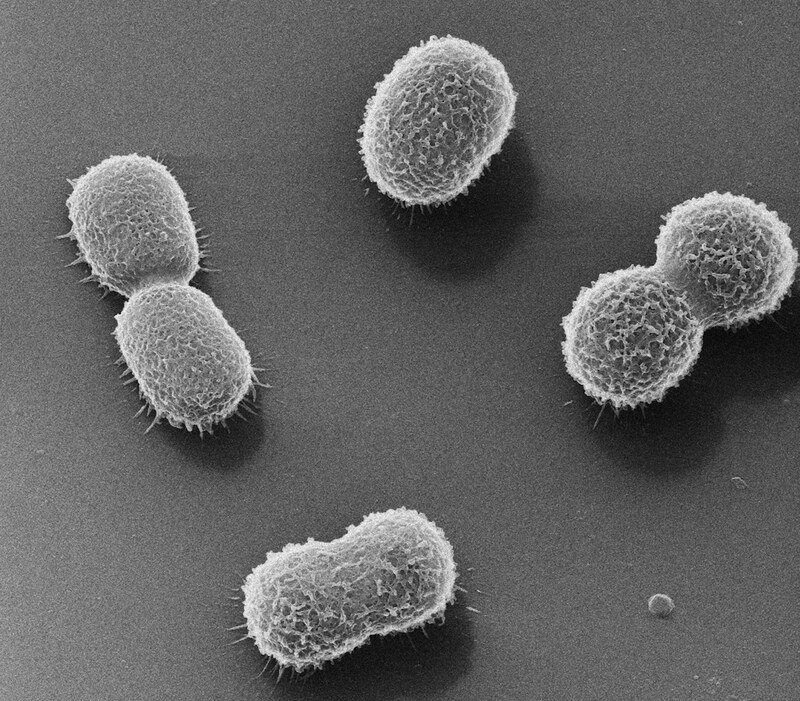 Acinetobacter baumannii-calcoaceticus complex (A. baumannii for short) are Gram-negative bacteria that are found in the soil and environment, and are better known among the hospital medical community as opportunistic pathogens that are also highly antimicrobial resistant. Because of the ability of some strains to break down hydrocarbons, including diesel and crude oil, A. baumannii have also been tested for the purposes of oil bioremediation. In Singapore hospitals, A. baumannii are probably the third most frequently isolated multidrug-resistant Gram-negative bacteria from inpatients, and are particularly prevalent in the intensive care unit (ICU) setting, particularly in the Burns unit. Although these bacteria are not as virulent as the Enterobacteriaceae or Gram-positive organisms such as Staphylococcus aureus, the majority of isolates in Singapore hospitals are multidrug-resistant – even to the carbapenems, -rendering infections caused by such bacteria difficult to treat from the clinician’s standpoint. The other silver lining from the public health perspective is that multidrug-resistant A. baumannii have thus far failed to thrive and transmit within the broader community setting, unlike multidrug-resistant Enterobacteriaceae or methicillin-resistant Staphylococcus aureus. Below is a helium ion microscope picture of a local multidrug-resistant A. baumannii isolate at 80x magnification.